If you thought comic strips and comic books were only for kids, you would be sadly mistaken. 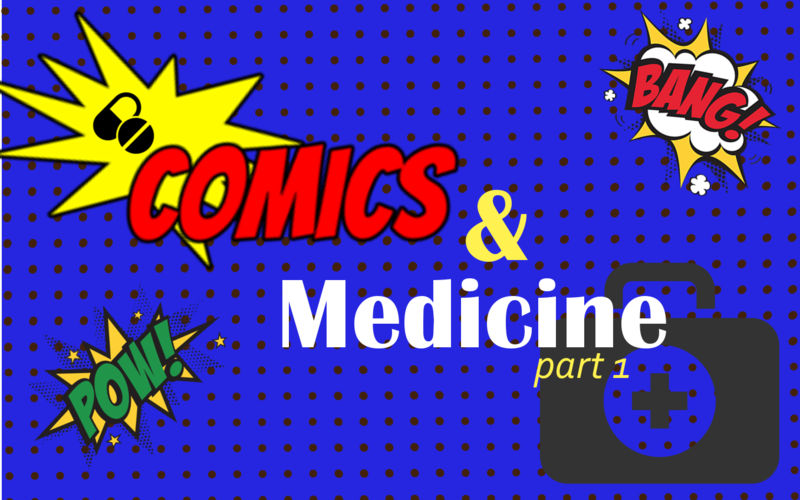 Comics can be a valuable tool to the medical profession as they can be used in many ways. People are naturally drawn to cartoon characters because they are often able to connect and empathize with them. Because of this, they can be used when dealing with young or old patients and can even be used to teach students pursuing medical careers.